Rollie-polies, book lice and bugs called springtails are among the 10 newly discovered insects that live only on the remote Easter Island in the Pacific Ocean. Northern Arizona University Ecologist Jut Wynne and his colleagues found eight of these creatures. 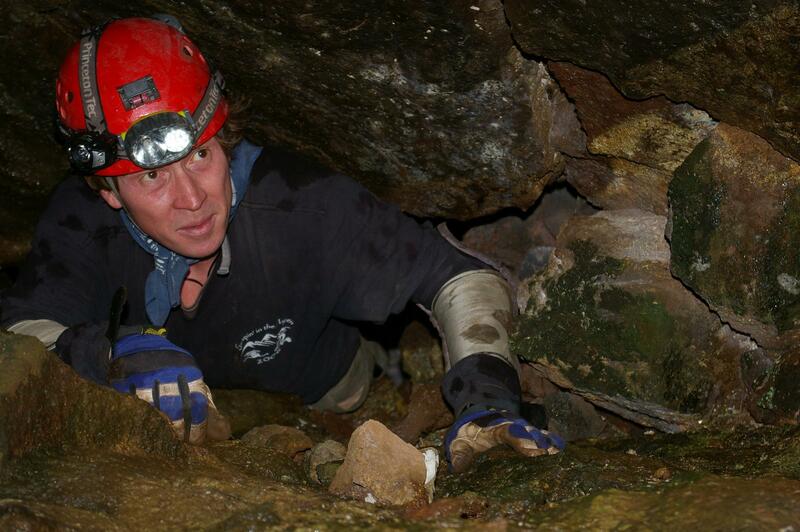 They're eking out an existence in the limited entrances and skylights of caves. 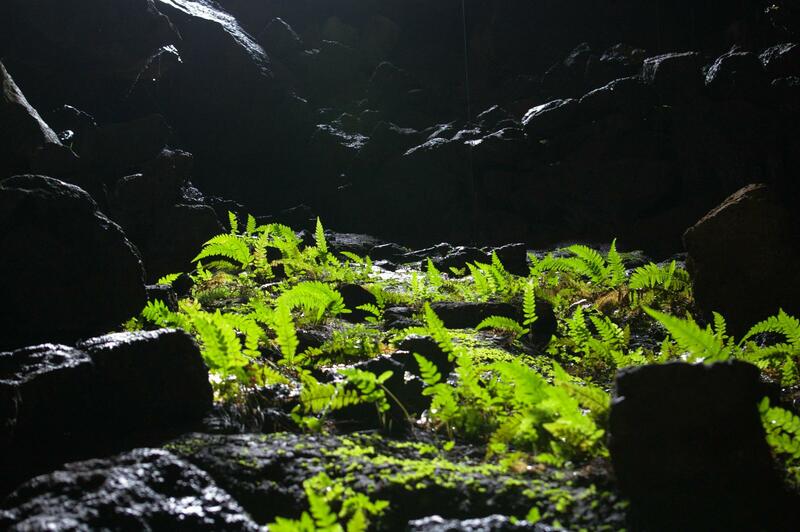 Lush fern and moss gardens near the mouths of a caves are home to the few remaining native insect species on Easter Island. “The reason why they’re able to occur there is because where the light is able to penetrate into the cave photosynthesis can occur. It turned out they were restricted to caves because they were occurring within these lush fern and moss gardens, which we believe were probably once quite common on the surface, but when that catastrophic ecological shift occurred, that particular habitat was no longer available, or at least no longer available to the extent that it once was,” Wynne says. 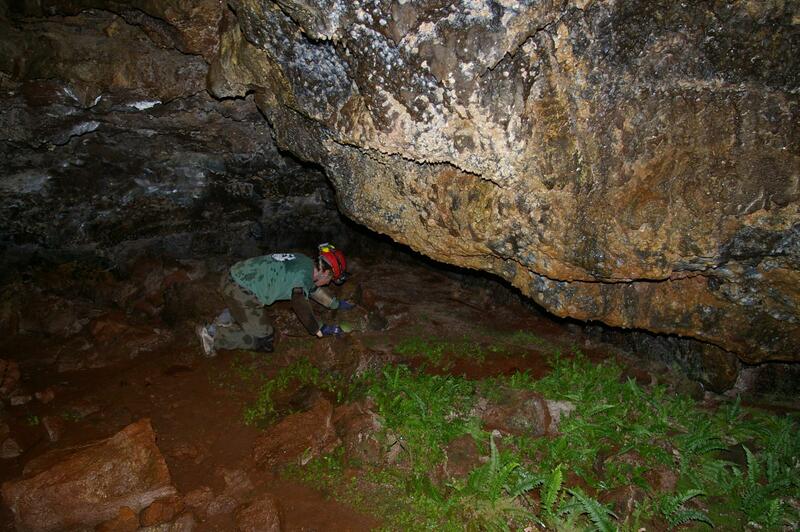 Northern Arizona University Ecologist Jut Wynne explores a cave on Easter Island while researching native insect species. 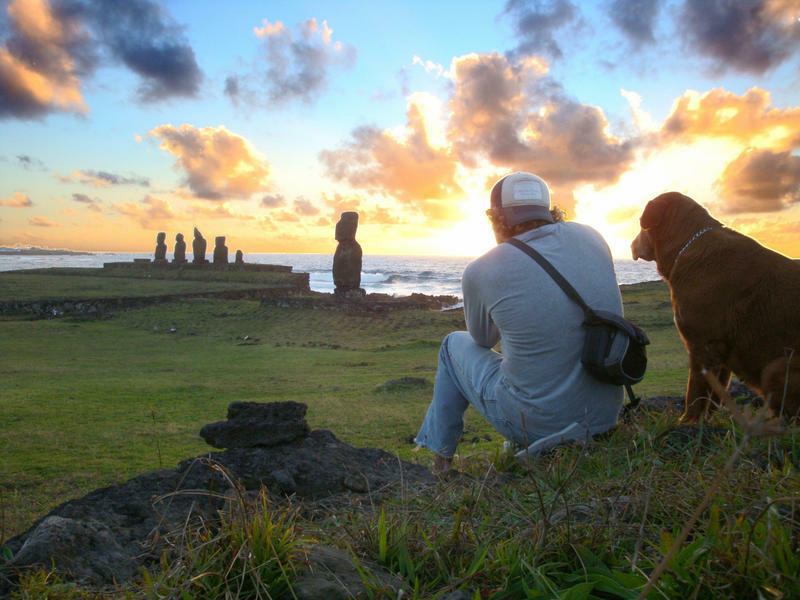 Wynne says that major environmental change began on Easter Island soon after humans arrived there around 800 A.D. They cut large amounts of palm trees and shrubs to build houses and boats. That, along with a major drought, may have contributed to much of the island becoming a grassland. And many animals and plants became extinct. Now, only 31 insect species that evolved on the island remain. “The reason why this is significant is there are over 400 arthropod species known to occur on Easter Island today. Ninety-five percent of those were introduced, either intentionally or unintentionally by humans. Five percent are endemic to the island. So you basically have an island that is overrun with non-native, invasive insect species,” Wynne says. Wynne recommends a conservation plan for Easter Island. He believes temporarily closing the caves, or at least roping off the moss-fern gardens, will help protect the remaining native bugs from going extinct. Spirits call out on the wind, and chains scrape the streets at night, or so go the ghost stories of Easter Island. Northern Arizona University archaeologist Britton Shepardson shifted his focus from studying the island’s mysterious and massive stone statues, to founding Terevaka Archaeological Outreach. The nonprofit organization involves local high school students in preserving the vanishing Rapa Nui oral history. 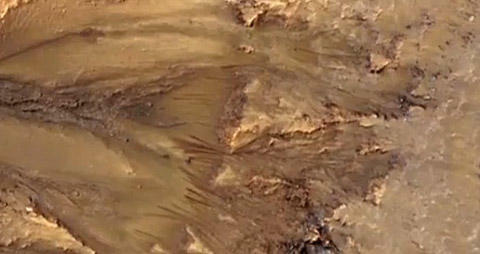 It's only been a few weeks since scientists confirmed there is indeed water on Mars. But they have yet to determine if life exists in the briny water or if that moisture is coming from the atmosphere or from underground. The American Southwest is one of the fastest changing climates in North America. And some scientists fear many plants, and the organisms that depend on them, may not be able to adapt to the changes in time to survive.  That’s why Northern Arizona University ecological geneticist Tom Whitham is cloning key species and planting them in different environments. 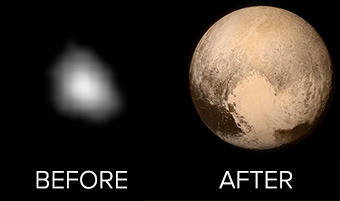 Information about Pluto continues to beam back to Earth from the New Horizons space probe. And scientists are finding the data perplexing, enchanting...and surprising! 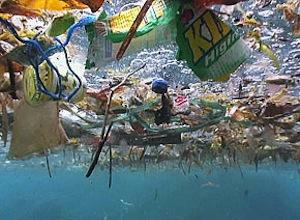 The Great Pacific Garbage Patch is a huge floating island of plastic. Twice the size of Texas, it's riding the ocean currents between California and Japan, threatening sea life along the way. Flagstaff-based marine scientist Maria Campbell studies ocean micro plastics with the Sir Alister Hardy Foundation for Ocean Science. She says the plastics absorb harmful chemicals in the water.